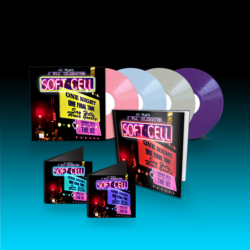 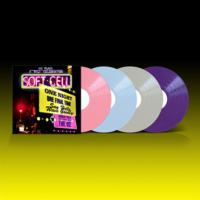 Soft Cell's final concert released across four coloured-vinyl discs. 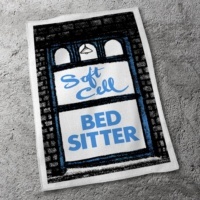 A deluxe Soft Cell tea-towel featuring artwork from the 'Bedsitter' promotional poster. 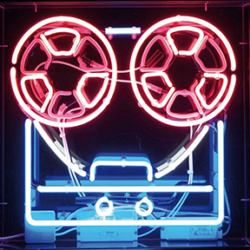 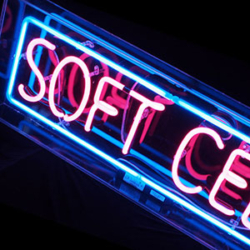 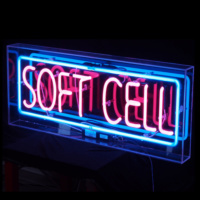 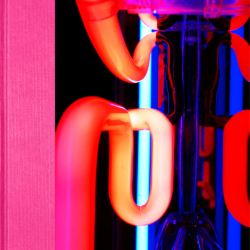 A full-size working reproduction of the legendary Soft Cell neon logo. 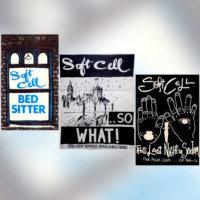 A set of three A3 lithographs featuring classic Soft Cell artwork poster artwork. A two-disc DVD and Blu-Ray film of Soft Cell's 2018 final concert. 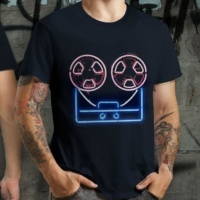 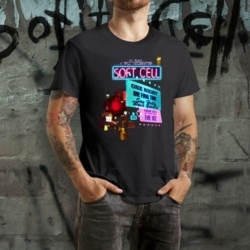 A quality Soft Cell t-shirt featuring the 'Keychains & Snowstorms' boxset cover artwork. 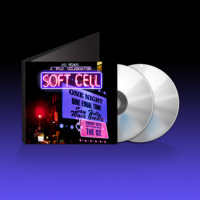 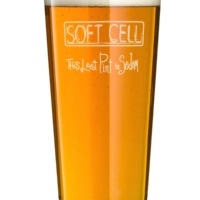 Soft Cell's last ever show recorded live across two CDs.